It has been a long time since I made a post on this site. Since it's only me and Mommy Maye at home, we spent our weekends by making ourselves busy. My plan was to sit back and watch a complete season of Daredevil but I made worthier tasks. While, Mommy was doing the cleaning and house chores, I made some do it yourself (DIY) crafts out of wood scraps. 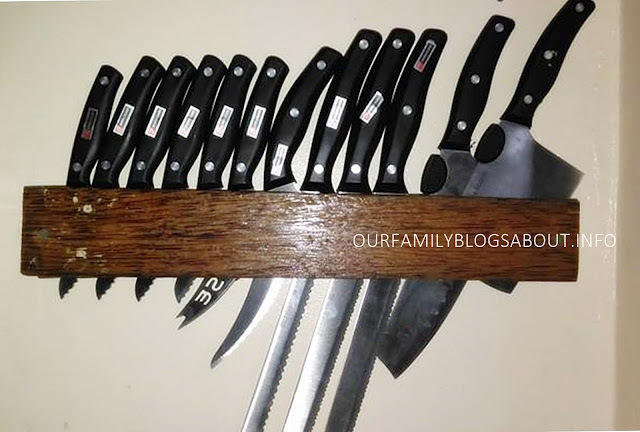 First is this knife organizer. I made this by joining together two pieces of wood blocks of about ½ inch thick. Smoothen the surface with sand paper then polish with plastic varnish. 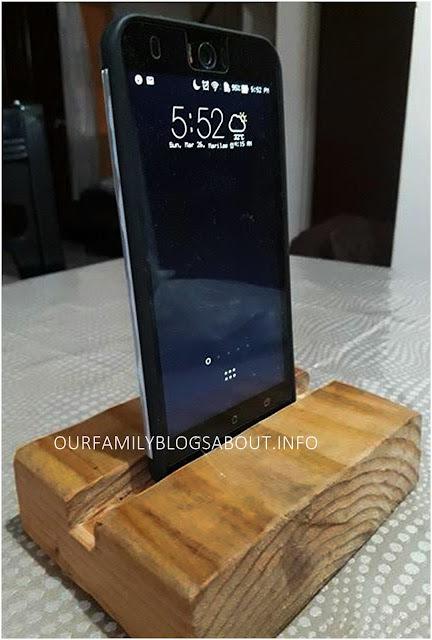 I also made this simple cellphone or tablet holder. A slit of about 1 cm wide and 1 cm deep is made into the surface of a wooden block. The surface is then polished with sand paper followed by plastic varnish. 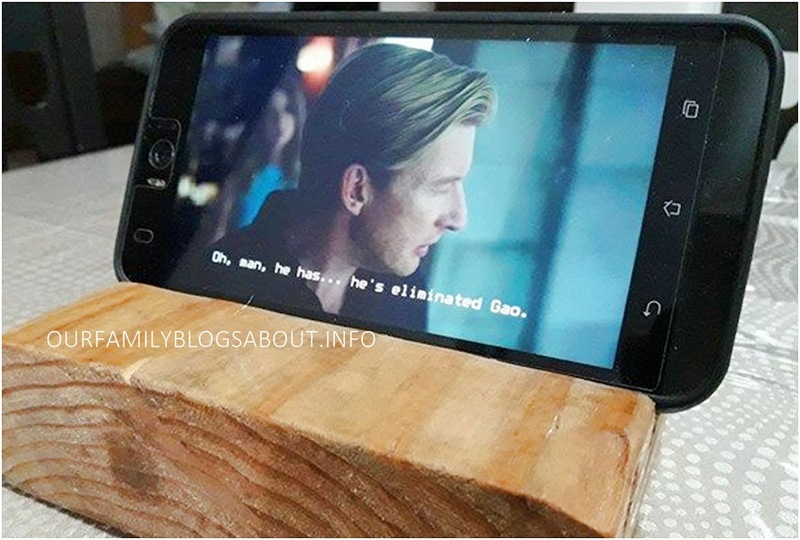 This is perfect for watching movies on your tablet or phone. Also, I made wooden board shelves for Matthew’s stuff. However, I haven't fix it on the wall so I will share it next time. Actually, home improvement and maintenance is a never ending task. We have still loads of home improvements to do like a new room for Matthew and spring cleaning of our master's bedroom. By the way, let me share some helpful cleaning hacks I found at Invitation Homes. Hopefully, we'll accomplish our home improvement plans as much as what we had done last year. What made your weekend busy?